Calacatta Gold 12X12 Honed. 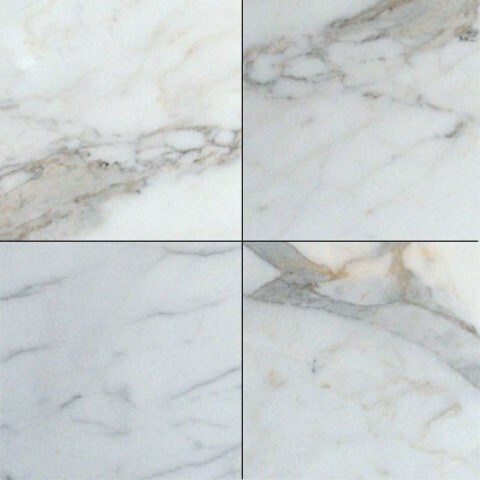 SOLD BY BOX OF 10 SQ FT.
Calacatta Gold 12X12 Honed Marble is an Italian marble of whites and golds. It is available both honed and polished in tiles and mosaics allowing for the perfect coordination in bathrooms, kitchens, and other interior design projects.